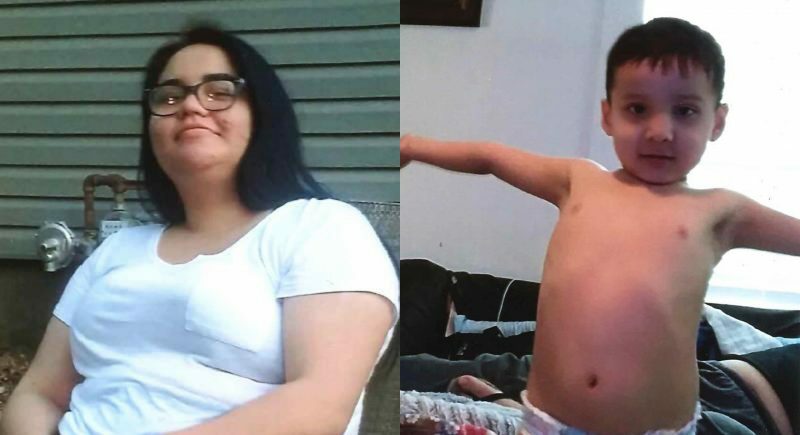 Police have arrested a man in connection with a July shooting of a 17-year-old at a south Lawrence apartment complex. 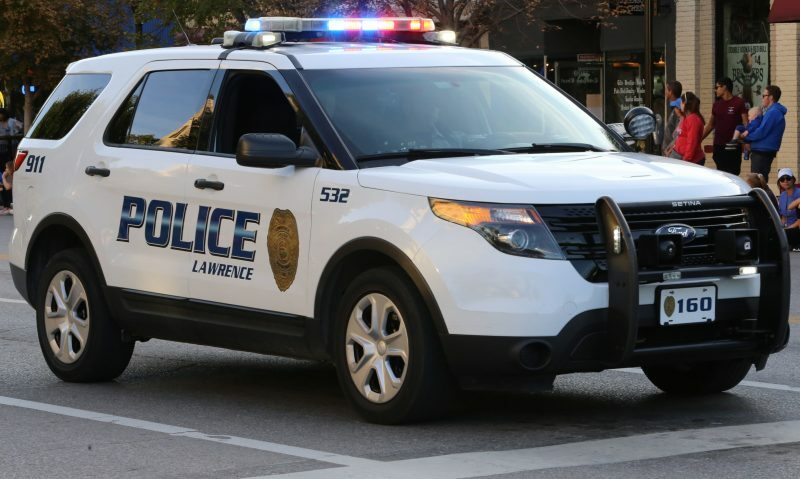 Rashan A. Gill, 20, of Lawrence, was taken into custody Wednesday by a Lawrence police detective at the department’s investigation and training center, according to jail records. Via video from the jail, Gill made his first appearance Thursday afternoon in Douglas County District Court, where he’s charged with one count of criminal discharge of a firearm, a felony. 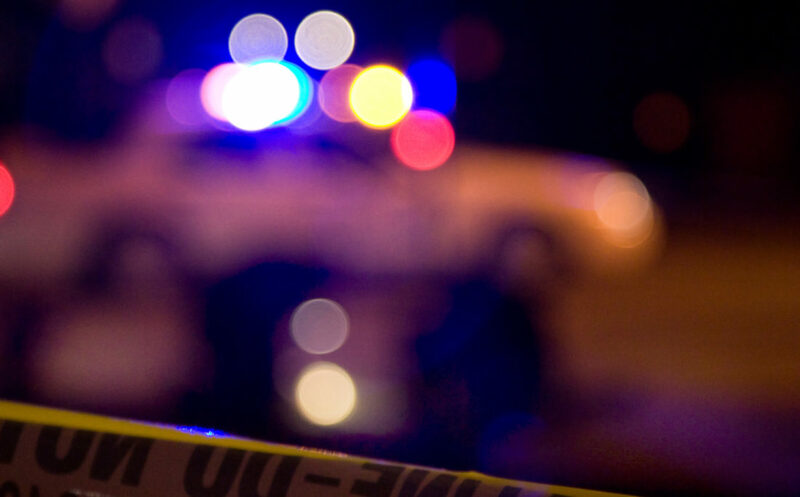 According to the complaint, filed Thursday, Gill allegedly recklessly shot a gun at a vehicle with a 17-year-old inside, causing great bodily harm to the victim. Gill’s address is at The Reserve on West 31st, according to jail records. The shooting happened July 5 in the same block, the 2500 block of West 31st Street. 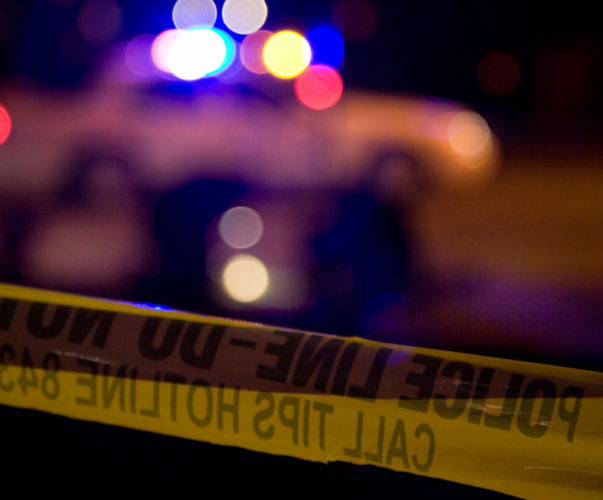 Police were dispatched about 12:50 a.m. to the hospital, where the 17-year-old shooting victim had been brought by private vehicle with injuries considered serious but not life-threatening, the Journal-World previously reported. A man had fired a gun into a vehicle occupied by the teen and three other people, police said at the time. The shooting reportedly followed a dispute involving fireworks, though police did not release more details about that. 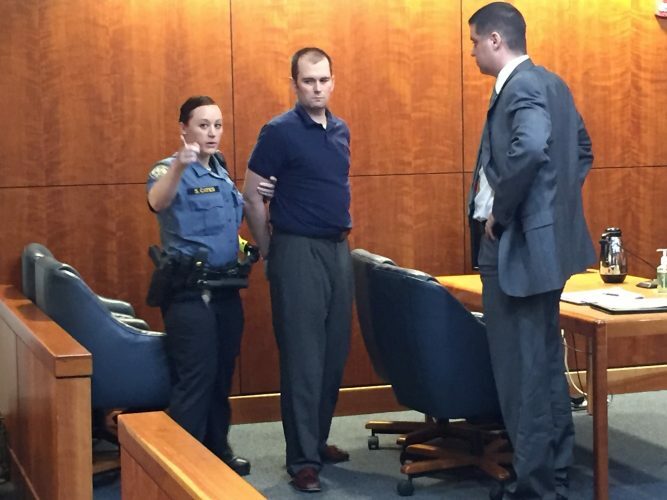 At Thursday’s hearing, Judge James George set Gill’s bond at $50,000 and appointed him an attorney. Prosecutors said Gill had a previous weapons violation conviction in Belton, Mo., municipal court. They had asked for a higher bond, saying Gill posed a flight risk because he was originally from Missouri. Gill asked for a lower bond, saying he had no reason to run. He said he still had the opportunity to “be successful in life” and that, whether guilty or not, he needed to see his court process through. “I can’t move on in life without completing this stuff,” he said. The Douglas County Sheriff’s Office denied the Journal-World’s request for Gill’s mugshot.